Please call or email for questions and to set up your initial session. 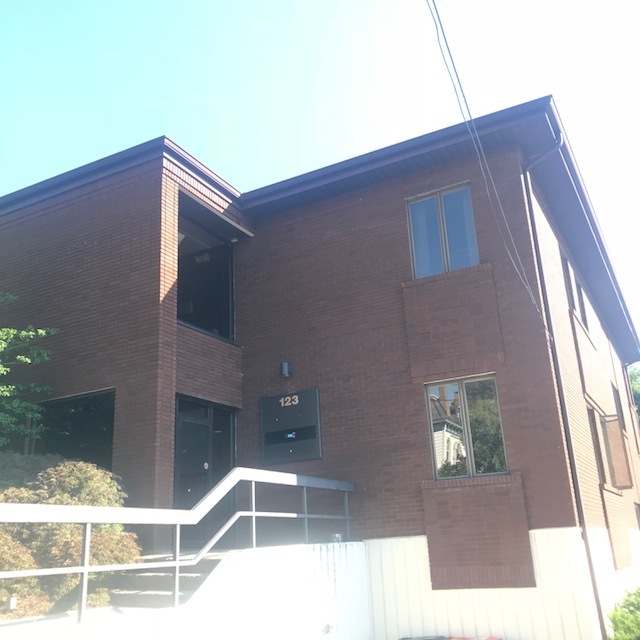 We are located in a brick office building on Rombout Avenue. Once you enter the main door you will step into the tranquil waiting area that we share with Roc Pilates. Please wait to be greeted by your therapist as they may still be in session when you arrive. A free parking lot and street parking is available for your convenience. BFF Therapy will contact you shortly.